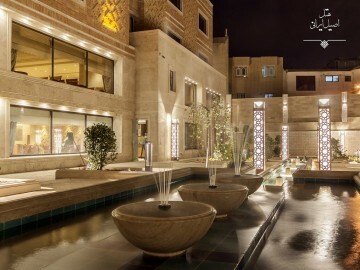 Iranian hotel to keep Iranian art and architecture is built alongside the Zand Complex. 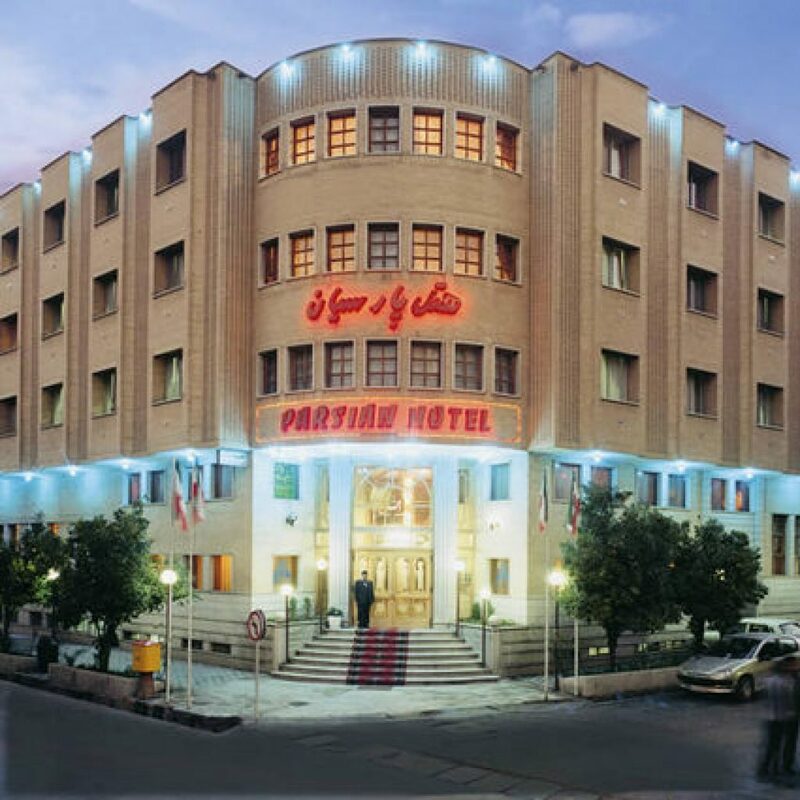 And with walk less than 5 minutes,you can see columns of Arg Karimkhan,and also visit Vakil Bazaar,Vakil Bath and Vakil Mosque.In construction of the hotel, it has also been tried, beside considering the needs of modern life, to introduce Iranian culture to travelers. 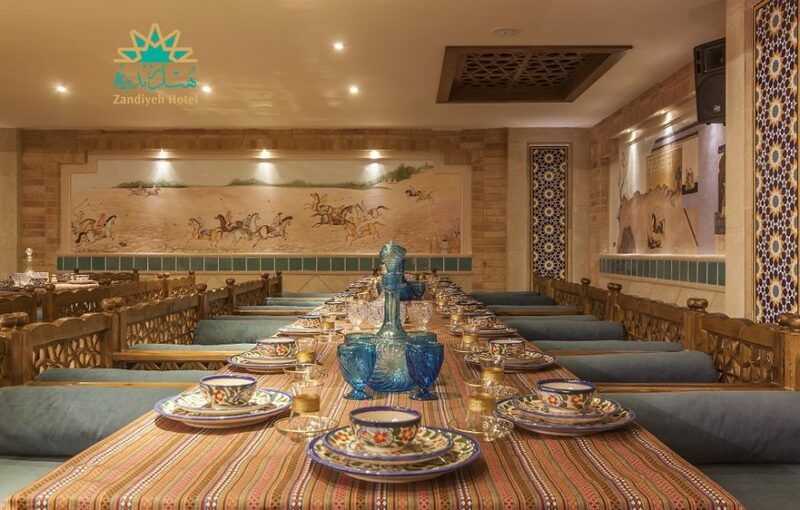 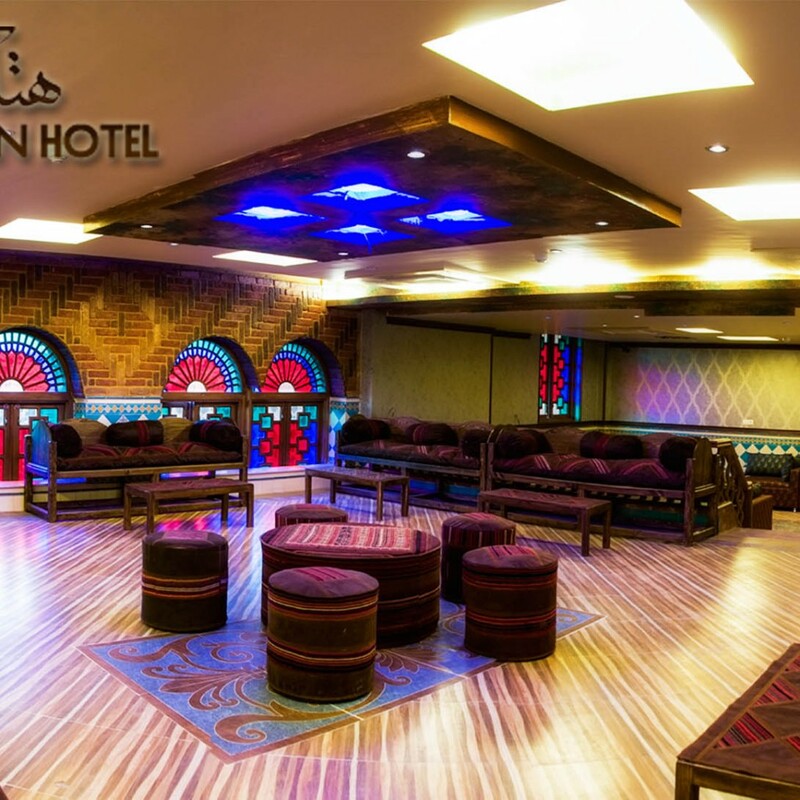 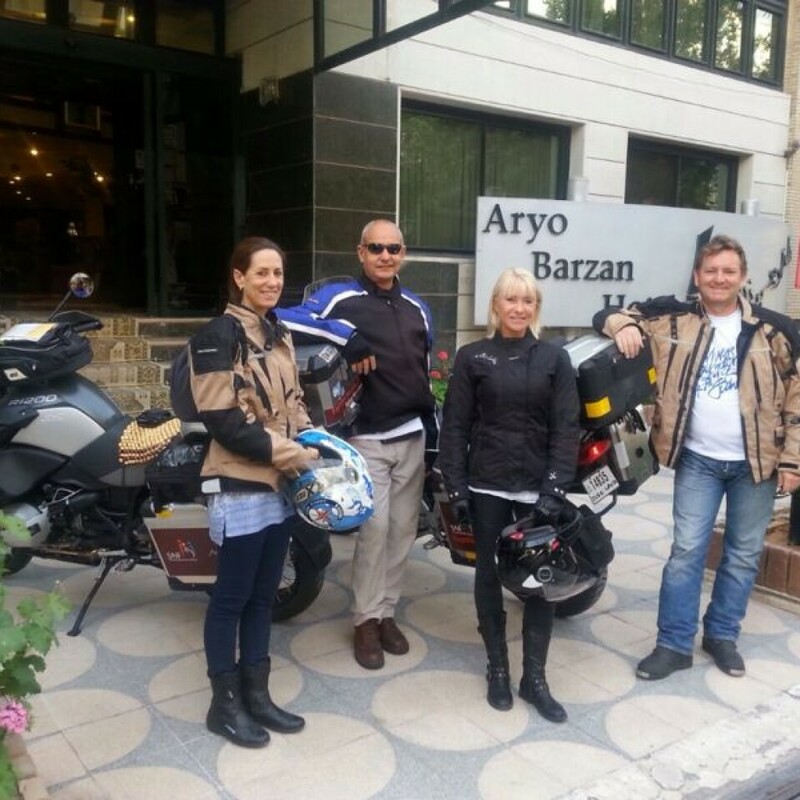 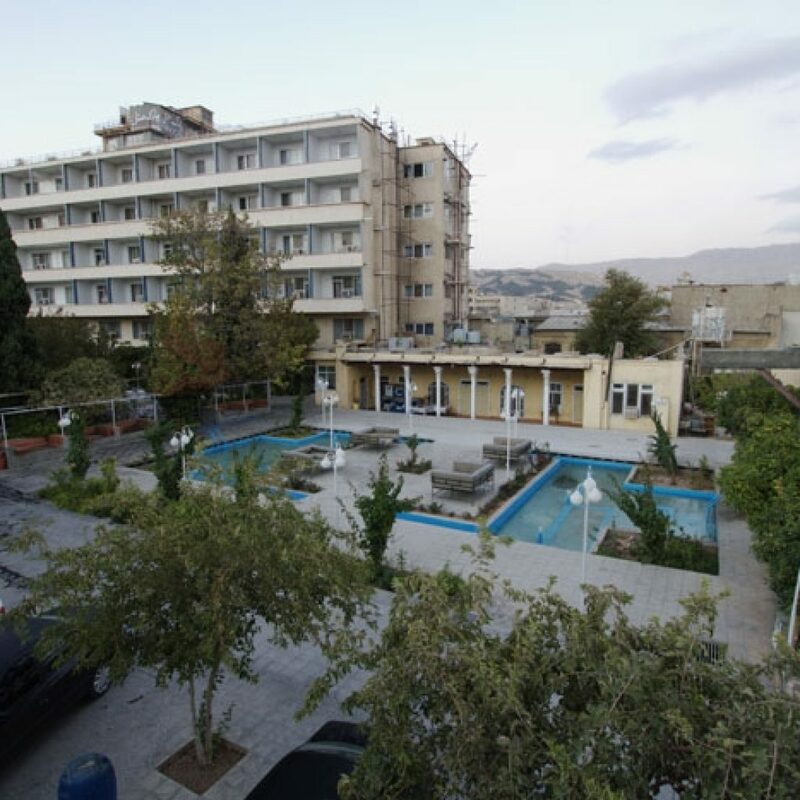 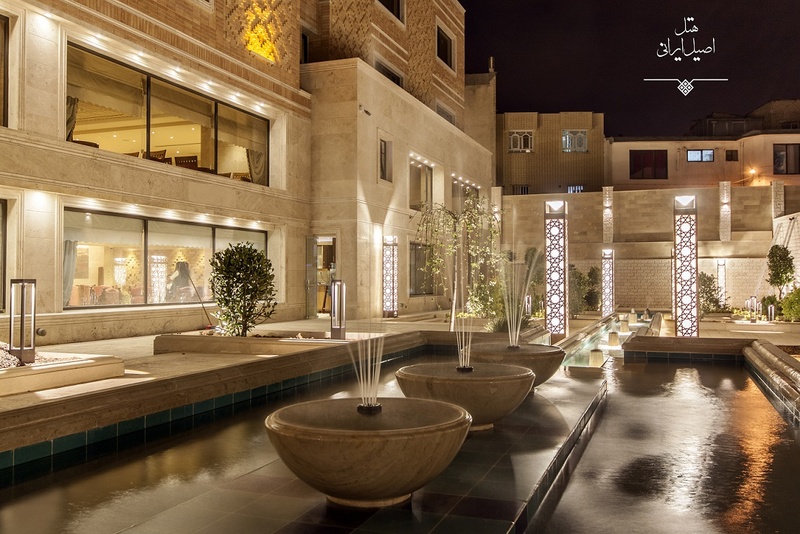 Apart from regular trips that Zandiyeh Hotel could be a good experience for your journey to Shiraz. 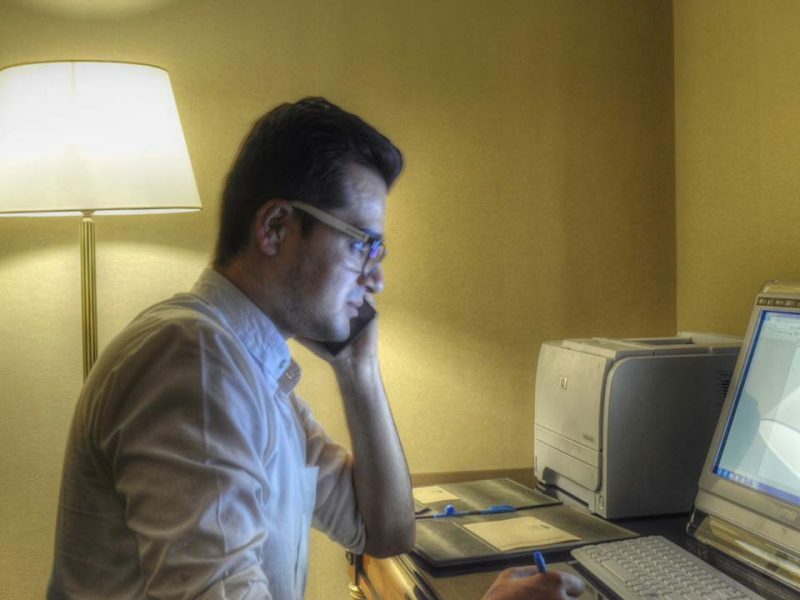 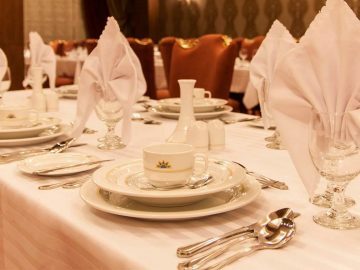 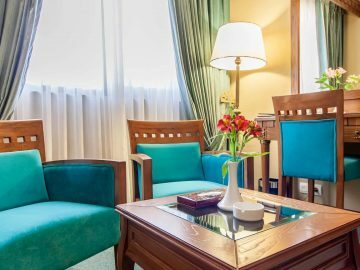 Business suite: If you have a business trip to Iran, you can use business room of hotel that is like modern office room and hold your formal meeting in conference hall of this hotel that has the capacity of more than 130 people with modern technology. 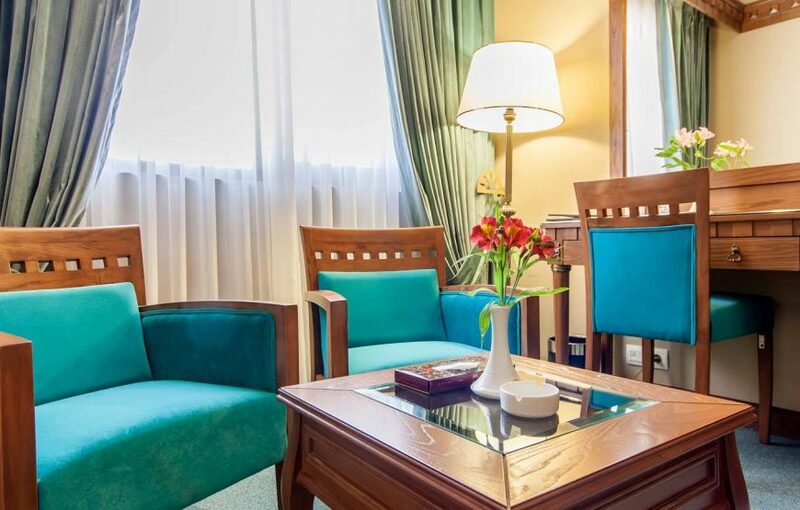 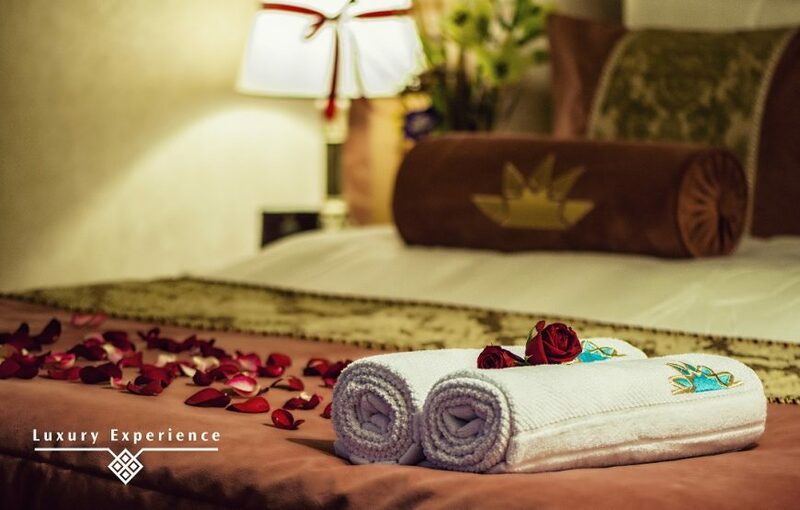 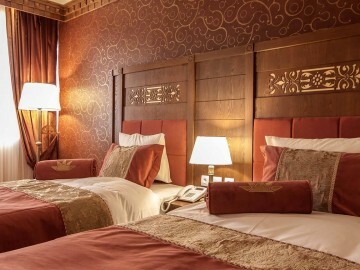 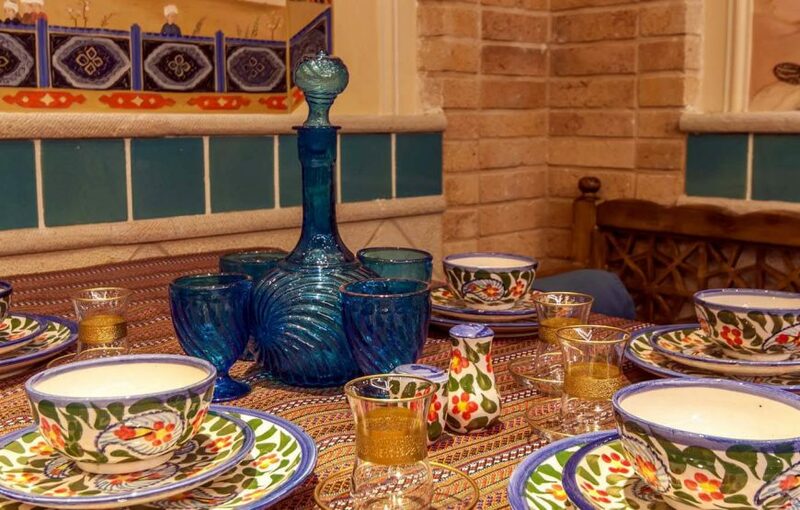 Honeymoon suite: If you come for a honeymoon in Iran, Be sure to choose honeymoon suites of this hotel and floral and special services of these rooms will bring you a luxurious experience. 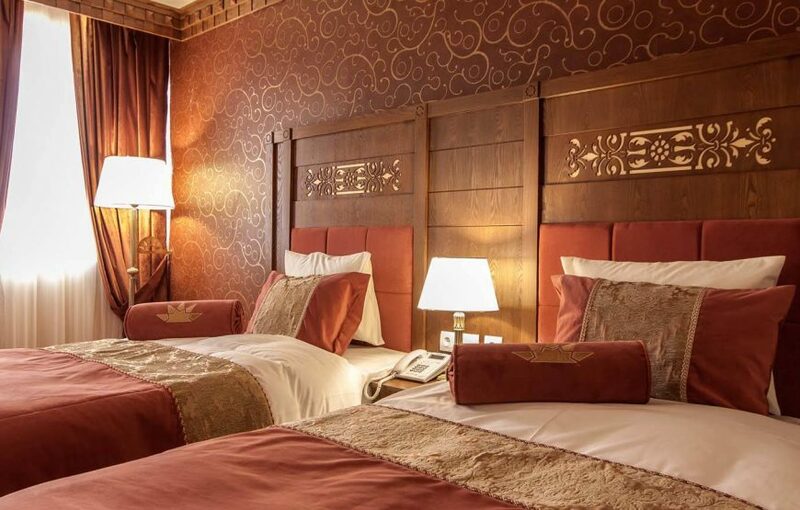 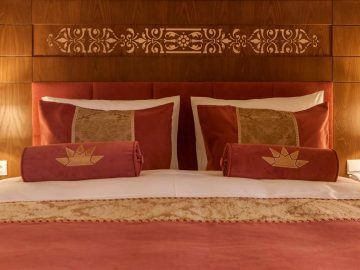 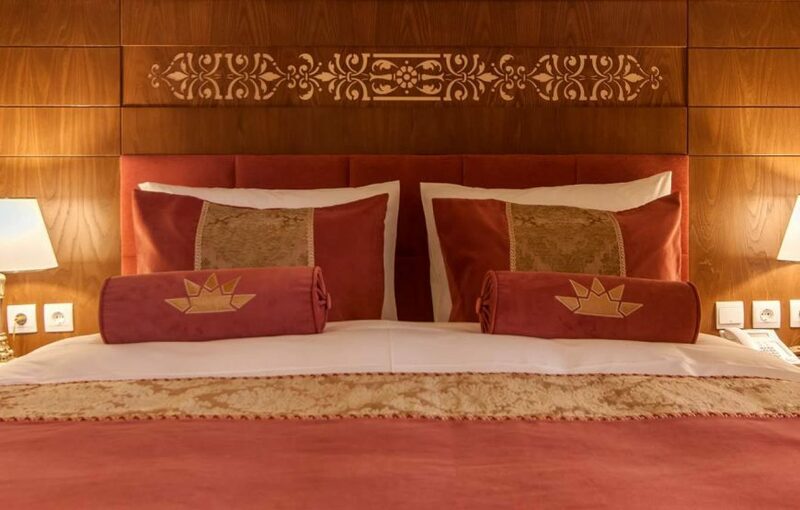 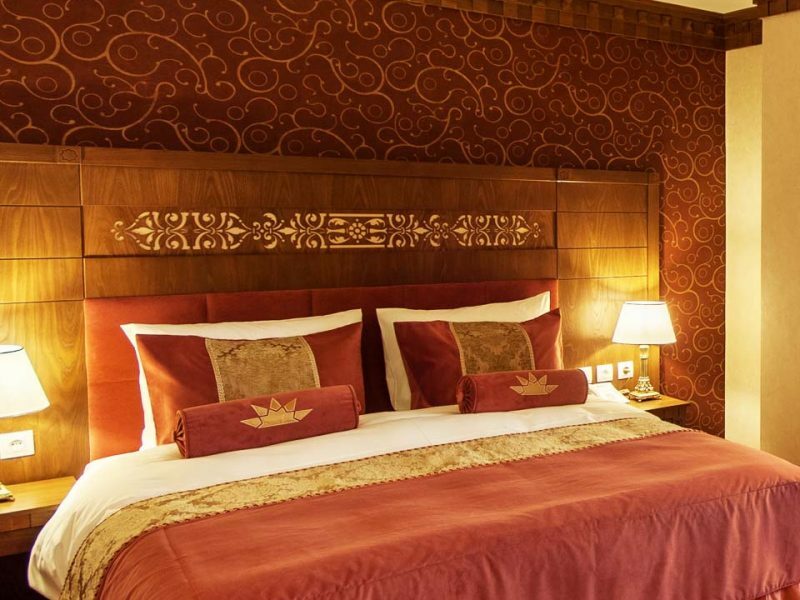 Zandiyeh suite: Zand luxurious suites with unparalleled views to beautiful attractions of the city, with traditional furniture and special decoration, it will satisfy you with every taste. 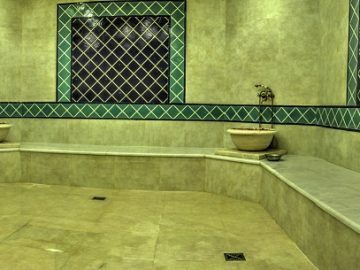 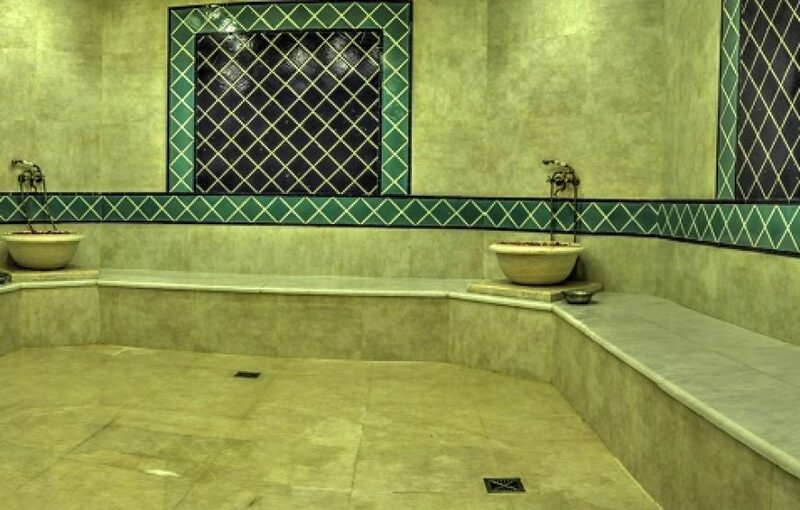 Iranian Bathroom: One of the most special services of this hotel is its traditional bathrooms which introduce you with Iran’s culture and fascinating architecture. 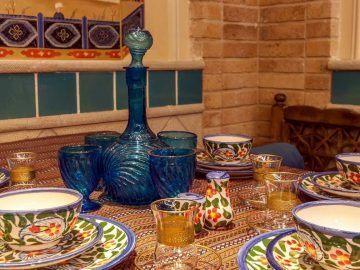 And it is a good attraction of the traditional cultures of Iran and it is a different experience. 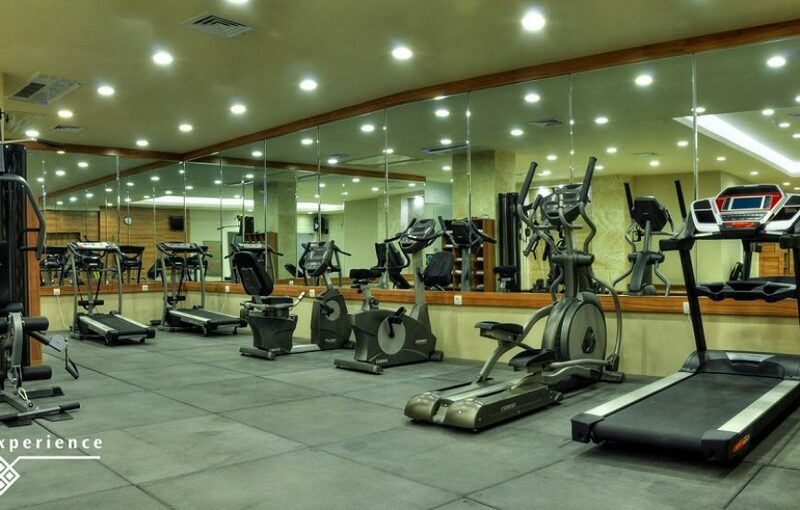 You can refresh yourself after city tour day by exercising in the sport complex and get relaxed with a drink in the beautiful yard of this hotel. 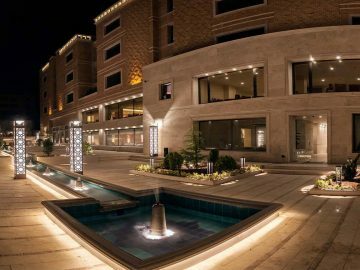 Stay in any of the rooms, you will have 24-hour service and professional personnel do their best to make a marvelous time for you in Shiraz.